OMG Posters! 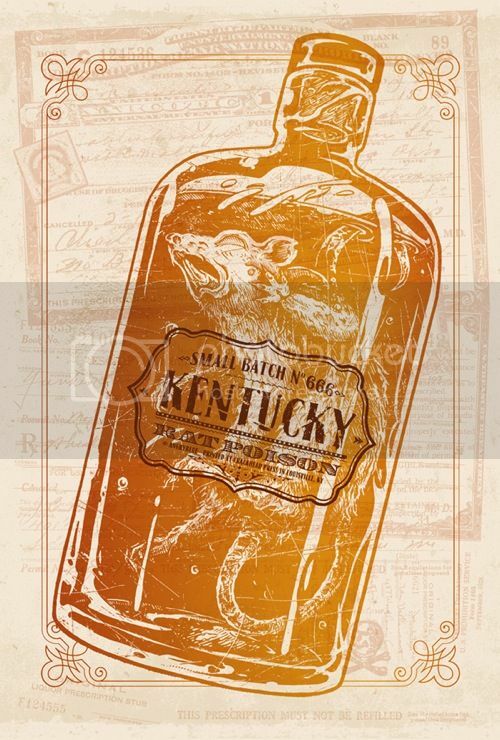 » Archive "Rat Poison" Art Print by Angryblue - OMG Posters! This is way great. The color of the bottle is perfect. Loved seeing the progression of this image. The finished piece is awesome!